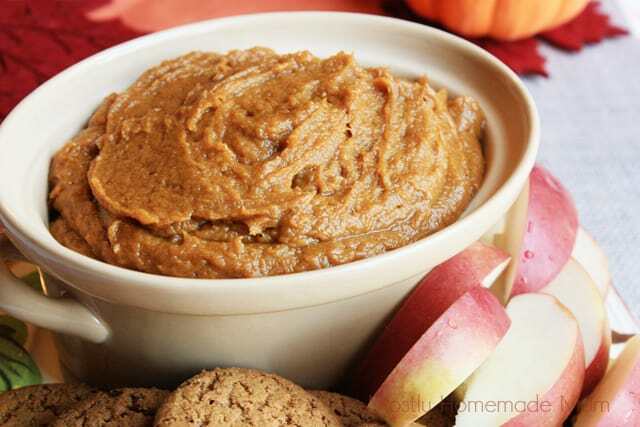 Pumpkin puree, creamy peanut butter, brown sugar, and spices blend together for the perfect dip! 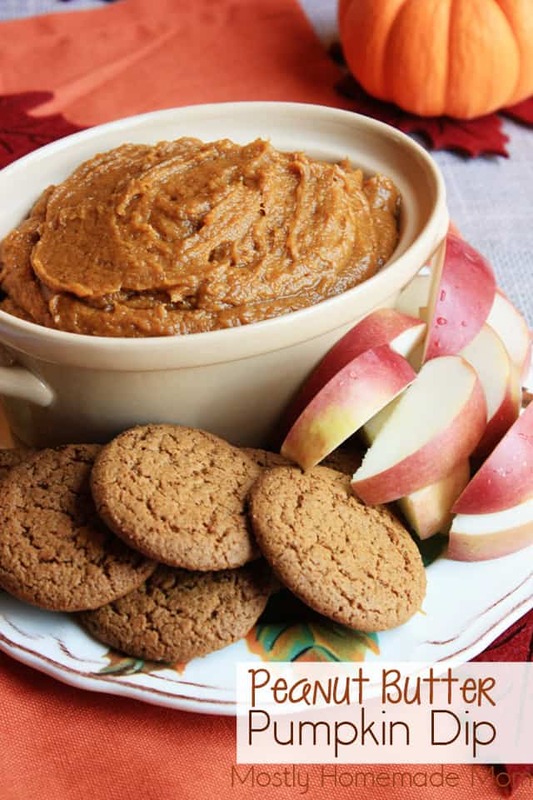 Great with gingersnaps and apples! 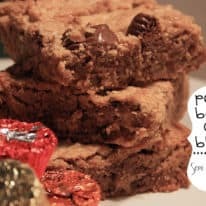 I live with peanut butter obsessed individuals. I’m not even joking. 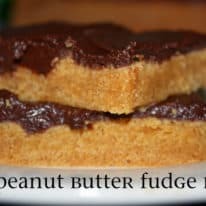 The other week I ran out of creamy peanut butter and the boys pretty much bugged me for DAYS to get it whenever I got to the store. Of course I kept forgetting because I’m a mom. I mean it’s a miracle I remember my wallet half the time. But in all honesty, they were distraught that they couldn’t have their daily PB&J. Yes, daily. 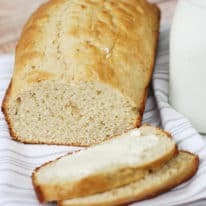 They usually have one when Silas gets home from school as a snack before they go out to play. And then about 2 hours later they eat dinner. I’m going broke buying groceries, can you tell?! Just last night I grabbed a can of spaghetti-o’s with meatballs to make them for dinner, since what I made pretty much everyone hated. It happens. So I pulled out two bowls, divided the pasta among the two bowls, heated them, and gave them to the boys. About 5 minutes later they were BOTH asking for more. Gah!! This dip though was such a fun treat to give them for an afterschool snack. 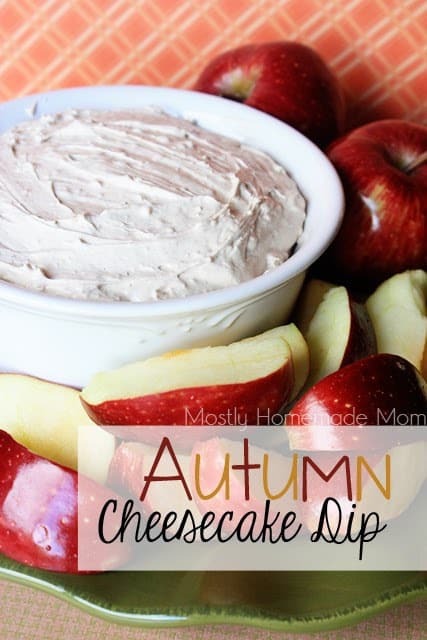 They normally love apple slices and peanut butter for a snack and this dip was just a surprise treat! 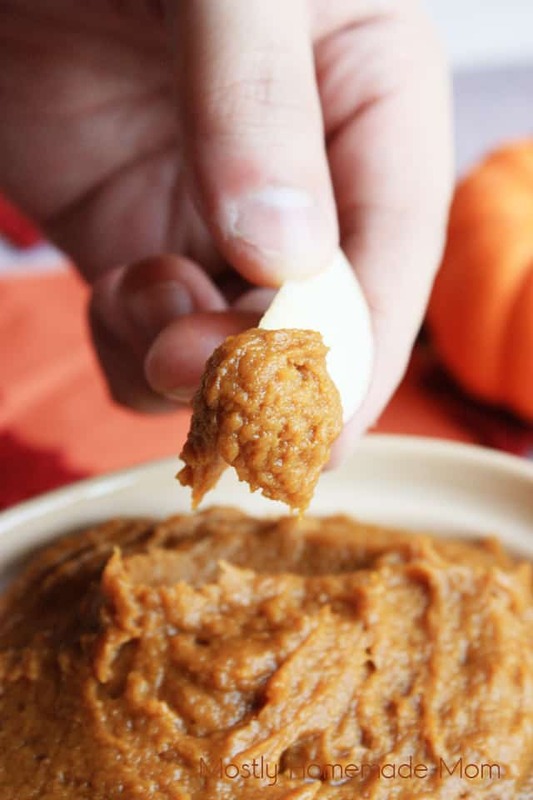 In a medium mixing bowl, blend together peanut butter, pumpkin, brown sugar, spices, and vanilla with a hand mixer until smooth. 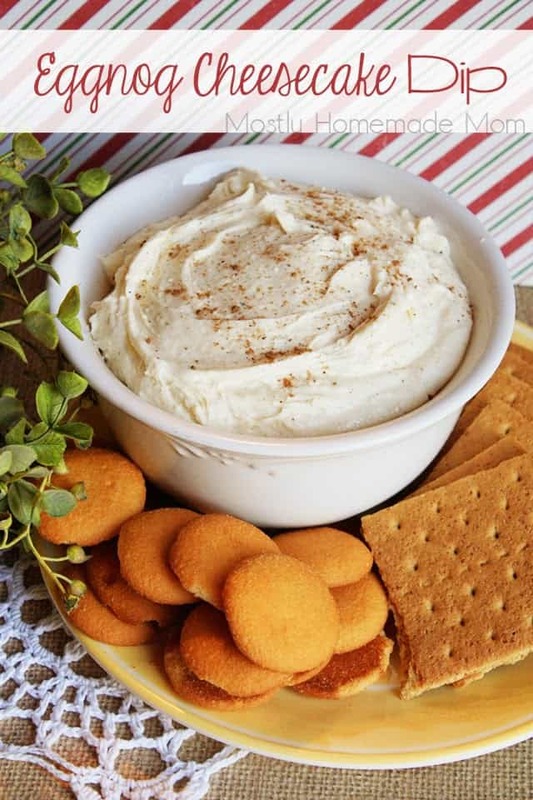 Serve with gingersnaps and apple slices. Store in refrigerator. This dip was very good room temperature. If you chill in the fridge, allow 15 minutes for it to warm up to room temperature before serving. 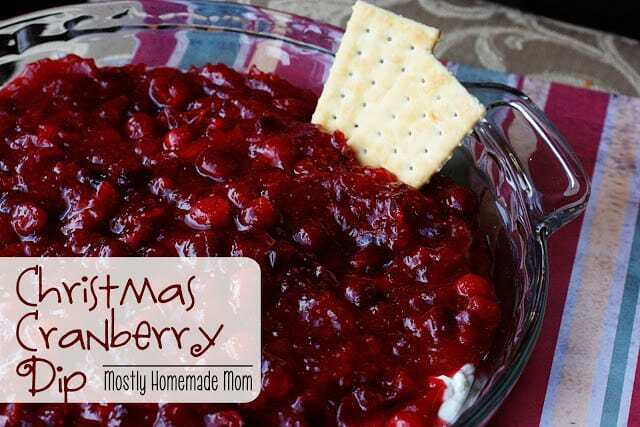 This makes a great appetizer for Thanksgiving or Christmas!